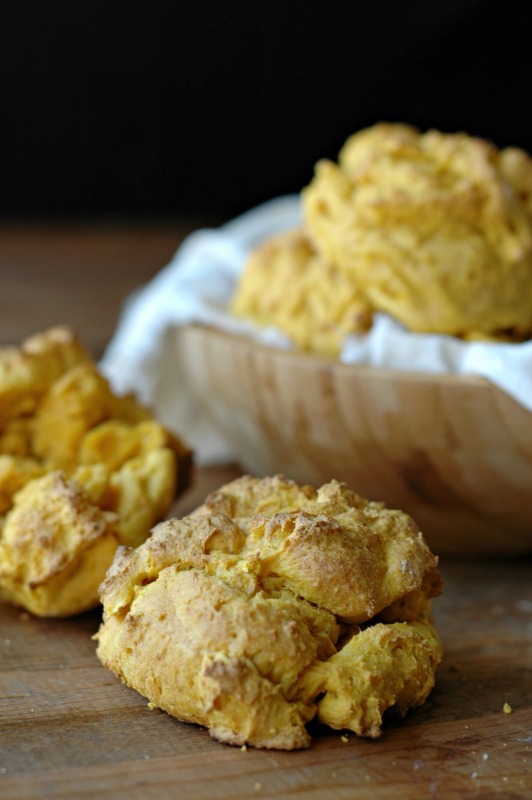 Bring a basket of dinner rolls to the table every week with these fast prep, 5 minute blender batter gluten free pumpkin biscuits! Product links in this post are affiliate links. It does not cost you anything, and helps maintain the free information on this site, as well as answer the questions of “what brand do you use?” Please know I never personally recommend any product I wouldn’t use on my own family. We couldn’t have asked for anything better – well, other than asking for more weeks of perfect hiking weather?! 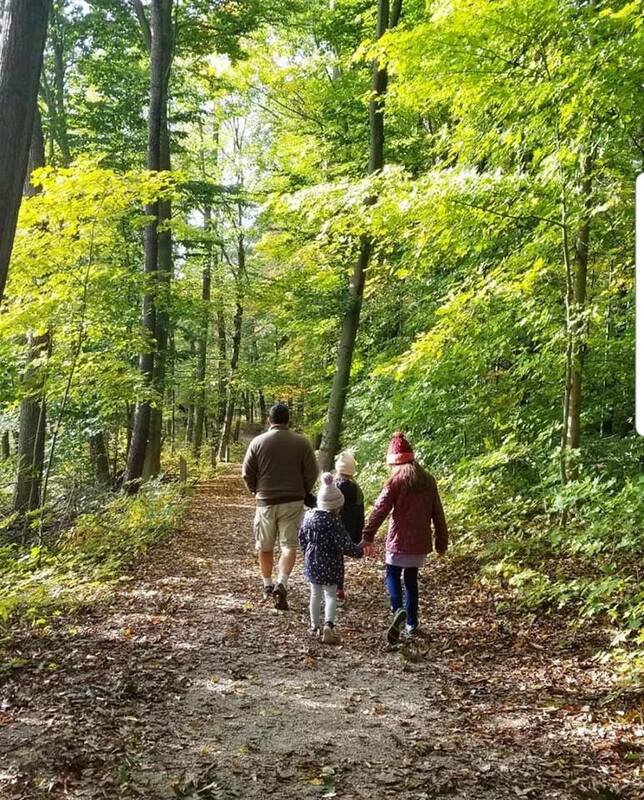 Thankfully we have been able to hit all of our favorite trails to see the leaves change during the last couple months, and boy has the season definitely taken a change in the last week or so. 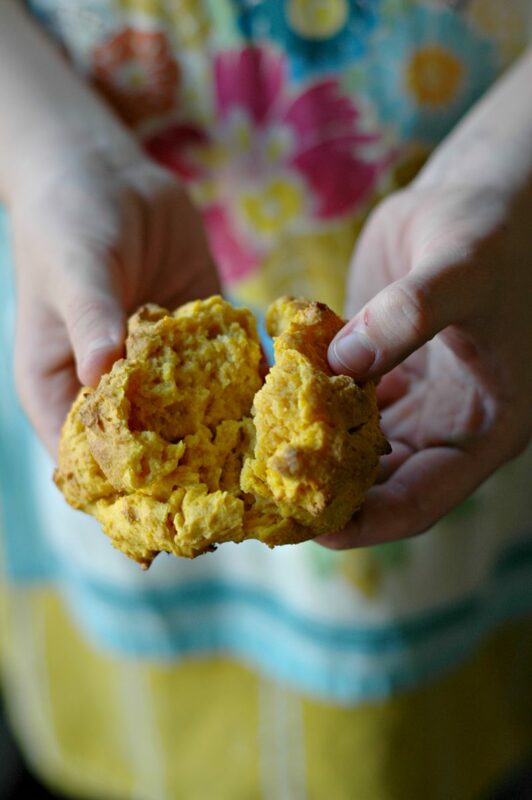 We warmed up after a cooler than usual hike last weekend with hot bowls of autumn chicken stew and these fluffy and comforting pumpkin biscuits – I just had to share them with you! Those of you who have been around here long enough know that I am not a baker – I don’t love the fuss of it all. I’m all about a simple blender batter that will yield me delicious biscuits to go with any dinner or any cup of soup for lunch. These biscuits have been so fun to play around with that we have even enjoyed them with a plate of eggs and sausage for breakfast! If a biscuit dough is fussy and hard to work with, I’m just not going to make them. This dough comes together super fast – and yes, dear momma, go ahead and use that can of pumpkin if you don’t have any leftover squash around. These days, I rarely ever have “leftover” squash to use for recipes since my crew is getting older and like to make it their life goal eat all the things. Organic canned pumpkin works great. Gluten free baking can be tough. We aren’t gluten free because it is trendy, or because we are following the crowd. I literally just don’t tolerate it, so we just keep the whole house gluten free for the sake of my health. 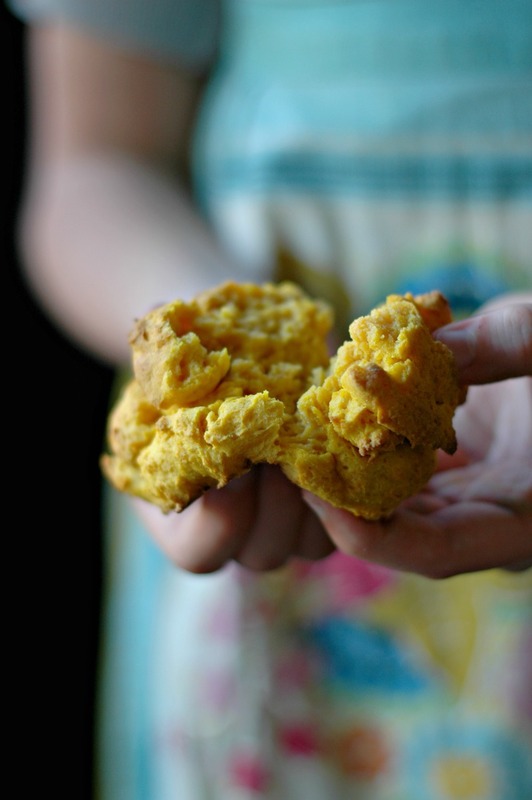 And let me tell you…I’ve had my fair share of brick hard gluten free biscuits. 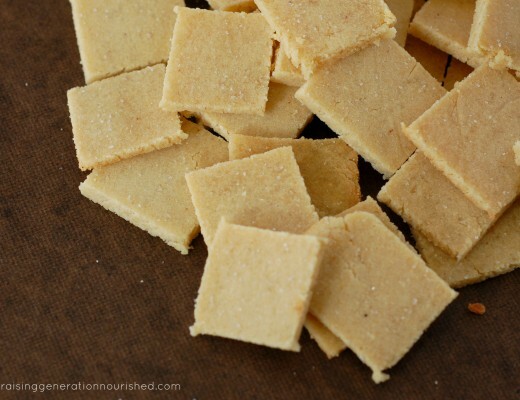 Crumbly and brittle gluten free biscuits. And chalky tasteless gluten free biscuits. These biscuits are lightly crispy on the outside, and soft and fluffy inside which, if you ask me, is the perfect biscuit combination! Super easy and fast prep checked off the list as well, and we have a winner. Butternut squash or freshly baked pumpkin purees would work fine in this recipe if you have that on hand. Most GF Flour blends should work if you don’t have access to Namaste GF Flour Blend. I have not tried grain free swaps such as coconut flour etc, so you will have to play around with the ingredients if you need to go that route. There is only 1 egg in this recipe, so if you are egg free, I do think a flax egg will work for the bind. They might not puff up as much because the eggs do help with that, but they will bind and still taste great. If you are nut free I think you could take the almond flour out and use more Namaste – you won’t need the same amount though. The almond flour does help with that lightly crispy crust out the outside of the biscuit which is why I like using it. Prep ahead, and always have biscuits ready to go! You can either freeze the dough, or freeze the baked off biscuits. To freeze the dough, blend up the dough, portion the biscuits out on a tray and freeze. Once the biscuit portions are frozen, pop them into a freezer bag. When you want to bake the biscuits, take them out to thaw, and bake according to the instructions below. To freeze already baked biscuits, let the baked biscuits cool to room temperature, and then put them into a freezer bag. If you plan to freeze longer than a couple months, I recommend individually wrapping the biscuits in plastic wrap or beeswax wrap to prevent freezer burn. Soups to go with your biscuits! 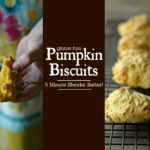 The pumpkin biscuits will go with just about any dinner meal, from your roasted pastured chicken, beef roast, or chili, but I also wanted to leave you with some soup recipes. My favorite real food in the real world life hack is making a big pot of soup for dinner, and then packing the leftover soup and biscuits in to lunchboxes for school the next day. Cook once, and eat twice! 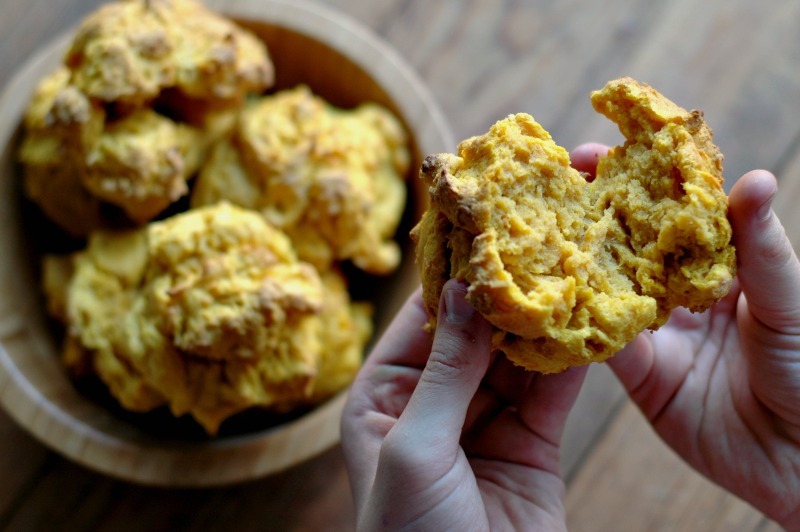 Bring a basket of dinner rolls to the table every week with these fast prep, 5-minute blender batter gluten-free pumpkin biscuits! Put the flours and cold butter into your food processor, and pulse until the butter is pea sized bits in the flour. Add the rest of the ingredients, and blend to combine. Scoop the biscuit batter onto your baking sheet into the sized biscuits you want, and bake at 425 degrees for 12-15 minutes, depending on the size of your biscuits (smaller biscuits will not need as long – the ones pictured in this post took 15 minutes). Let them cool for a few minutes, and then transfer to a cooling rack. Spring In A Bowl :: A Vegetable Stir Fry Using The Freshest Tastes Of Spring! 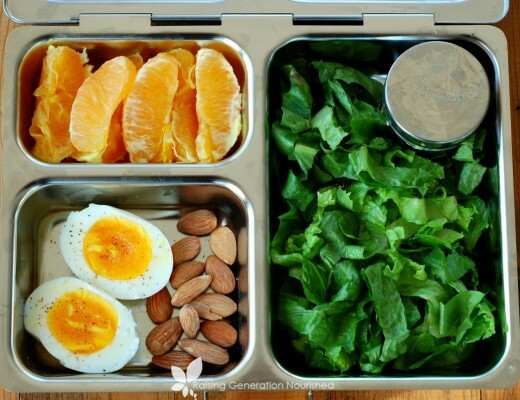 6 School Lunch Ideas *Besides* Peanut Butter & Jelly! I’ve never tried that GF flour before but I think I need to! 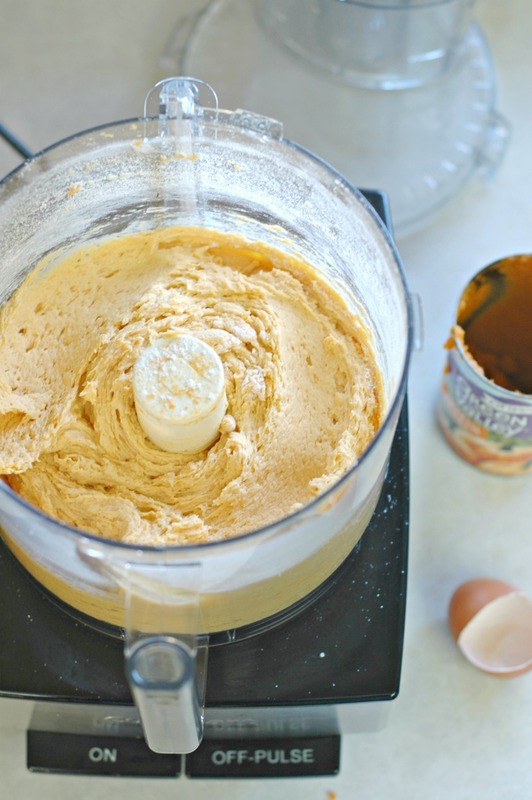 Love a good blender batter recipe, and this looks perfect for Thanksgiving. I love how simple, delicious and easy this recipe is! 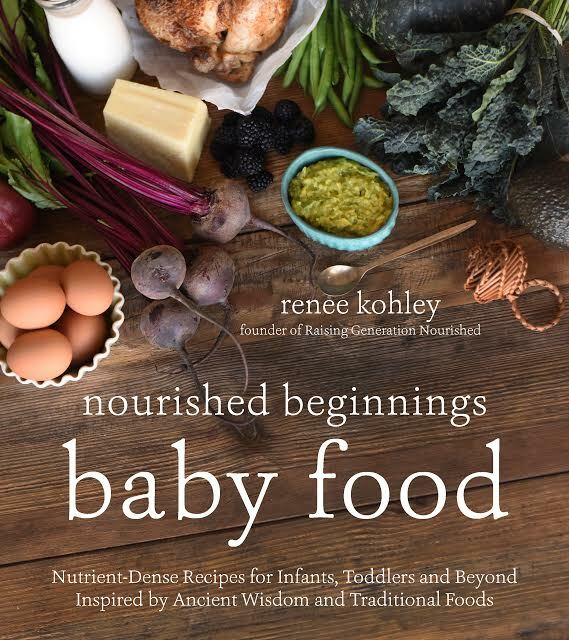 Now if I only had a couple to snack on right now slathered with butter – this mama is hungry. Oh my goodness I love how easy these are!! And gluten free too. A perfect biscuit for this time of year! I, too, have had enough crumbly, chalky, gluten free baking! Thank you so much for this tasty, moist, and simple recipe! super fluffy and tasty…and easy to boot! 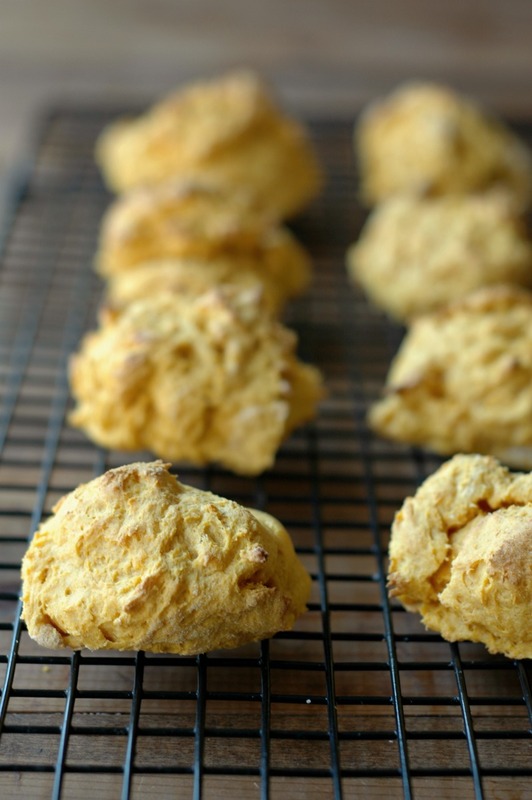 Love adding pumpkin to baking – these look so tasty! And anything you can add to a blender makes things so much better! Your biscuit must-haves and mine are basically the same. I actually have everything to make these TODAY, but I use Jovial’s gf flour blend. You think I can sub? These biscuits look moist and delicious! Great recipe.